“The Itsy Bitsy Spider went up the water spout.” Did you immediately link your hands to mimic a spider climbing? For many of us, that nursery rhyme is ingrained in our brains linked to a fond memory of someone singing it with us. Nursery rhymes play an important role in the development of literacy of toddlers and preschoolers. 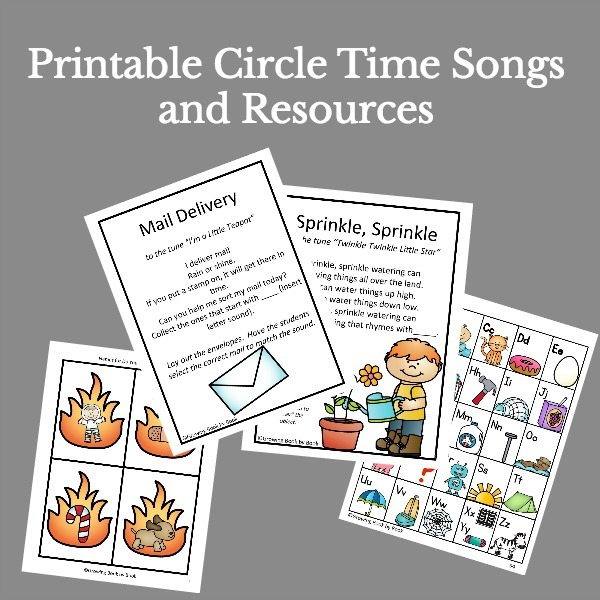 I have a printable interactive book of the nursery rhyme for you to use with non-readers and beginning readers. Let’s take a look at how to use it. Print all the pages in the download (see below). Stack the first 8 pages in order and bind the book with staples or tape. For page 9, Cut out the spider and glue to a craft stick. Use the spider puppet to act out the story. It can also be used as a reading pointer to point to each word as the emergent reader reads. New readers can read the highlighted words while an adult reads the other words. More confident readers can read all the words on their own. Page 7 provides a little counting practice. Have the child count and write the number of raindrops and spiders. Then, determine if there are more raindrops or spiders. Page 8 provides a review of words to know. These would make good sight words to add to a word wall. Ready to print and read? Just click the link below. 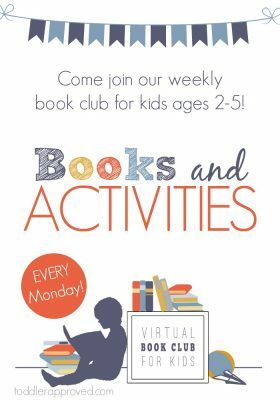 This post is part of the Virtual Book Club for Kids. You can follow along with weekly themes, books, and learning ideas in the private Facebook group. 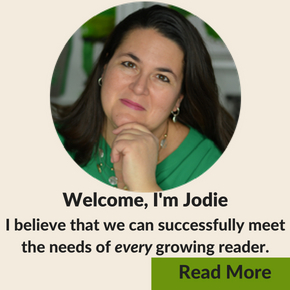 Become a part of the Virtual Book Club group. 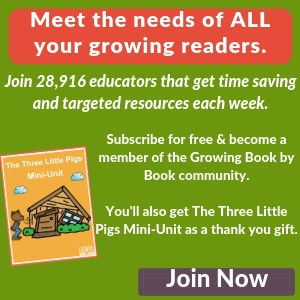 For more nursery rhyme activities, visit these posts from other bloggers in the Virtual Book Club. 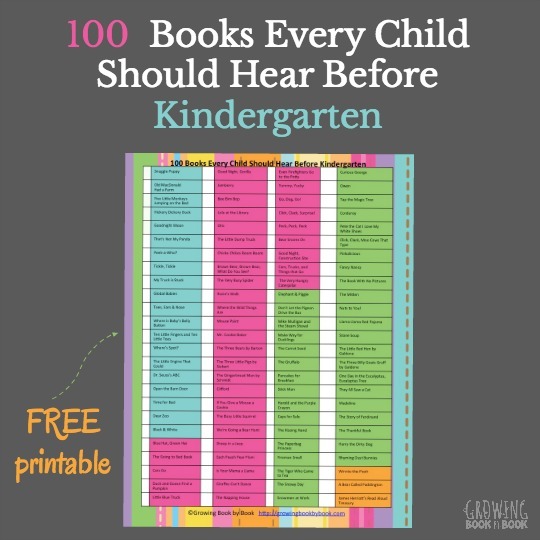 I love the idea of reading the book with your child. This is a wonderful activity!